The Claret CDC Emerging Hopper is a versatile pattern that represents a variety of naturals. It is a very buoyant fly that is extremely useful on 'busy' water. 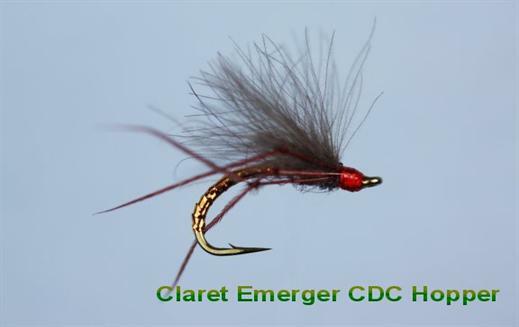 Currently there are no comments about the Claret CDC Emerging Hopper fly pattern from other fly fishermen yet.